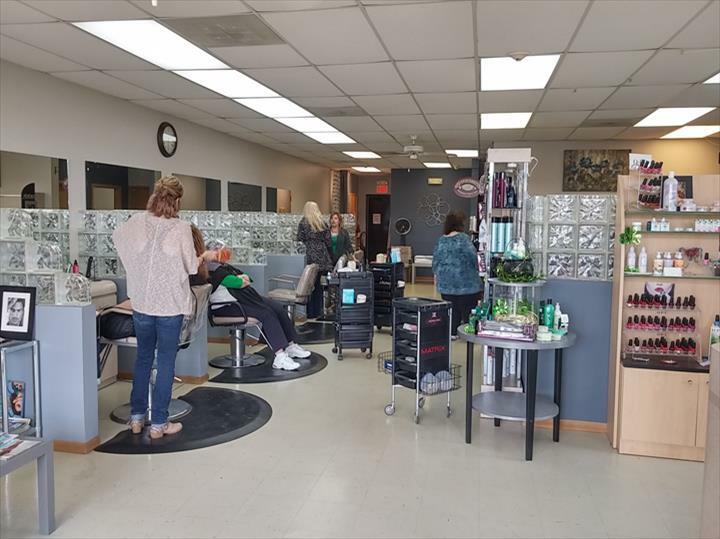 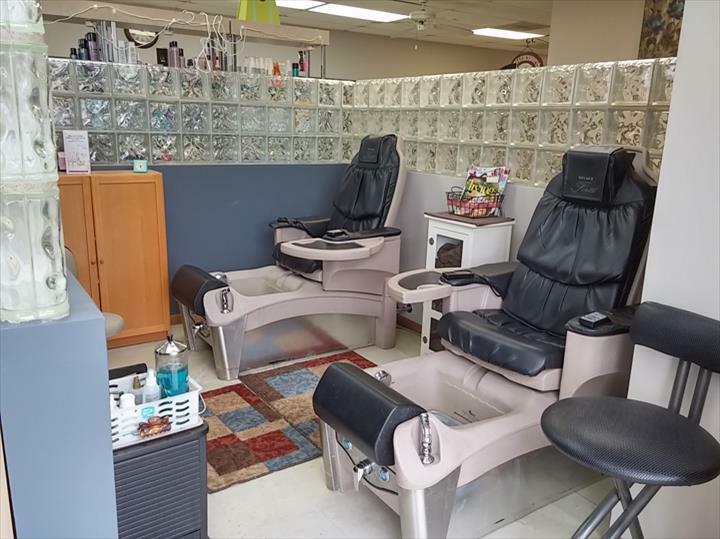 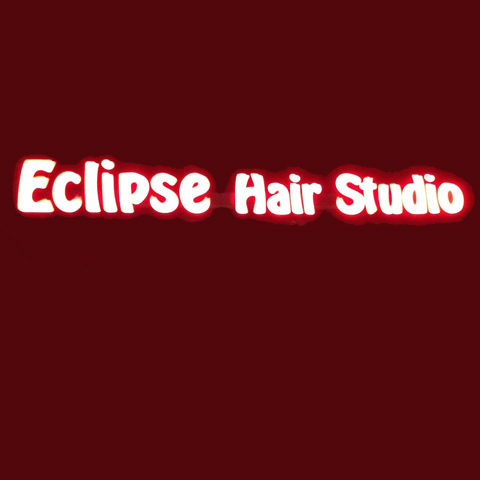 Eclipse Hair Studio, in Spring Grove, IL, is the area's leading beauty salon serving Spring Grove, Richmond, Fox Lake, Antioch and surrounding areas since 2001. 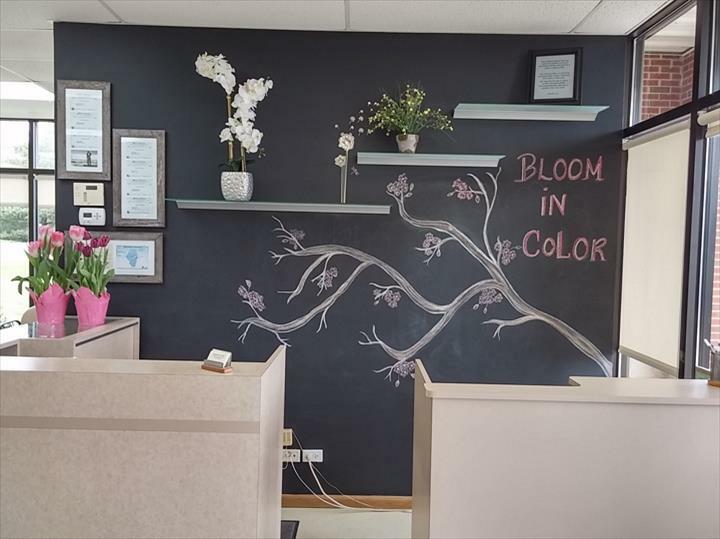 We offer hair color, cuts, perms, nails, waxing and much more. 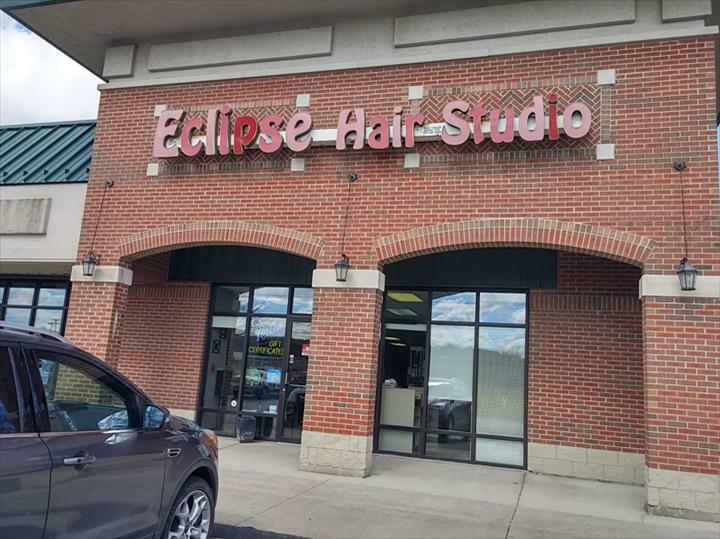 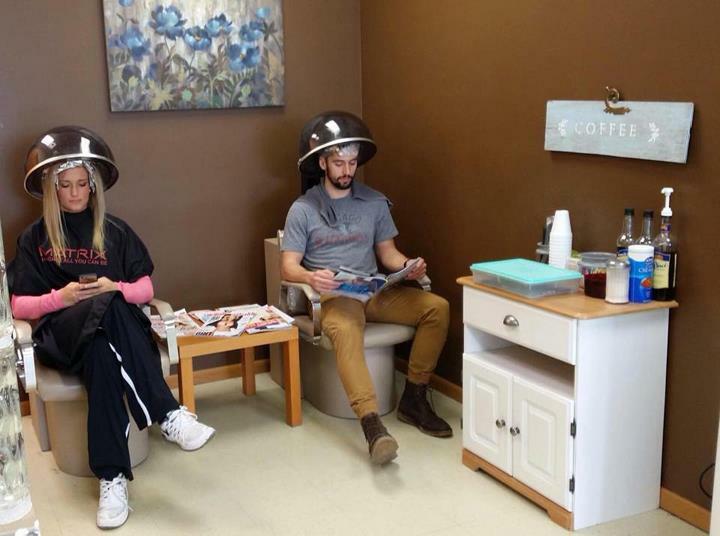 For your next salon day, visit Eclipse Hair Studio in Spring Grove.